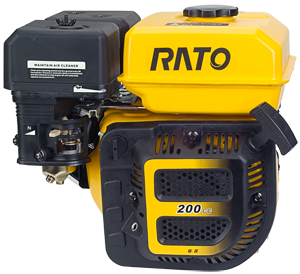 The R200 6.5hp Engine high torque engine features up to date technology to provide super heavy duty durability, low oil consumption and long term, stable robust performance. 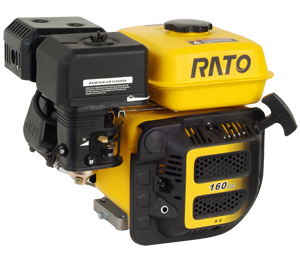 Every Rato engine features a cast iron cylinder liner for low oil consumption and consistent, reliable power output. Transistorized CDI ignition ensures easy reliable starting and low emissions year after year. Whatever the application, you Rato engine will deliver beyond your expectations. 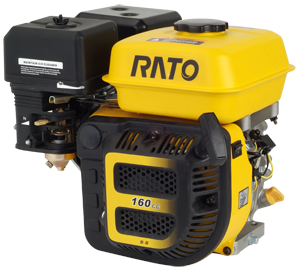 All Rato engines carry a one year quick exchange warranty and full parts support.